Join us for the Third Annual Pink Promise Luncheon at Hotel Roanoke, located at 110 Shenandoah Ave NW, Roanoke, VA 24016 on September 29th to celebrate our promise to end breast cancer forever. The Luncheon’s focus is to support the fight against breast cancer, by heightening awareness of the issue, creating a passionate call-to-action, and generating funds to support screenings, treatment, education and research in Southwest Virginia. 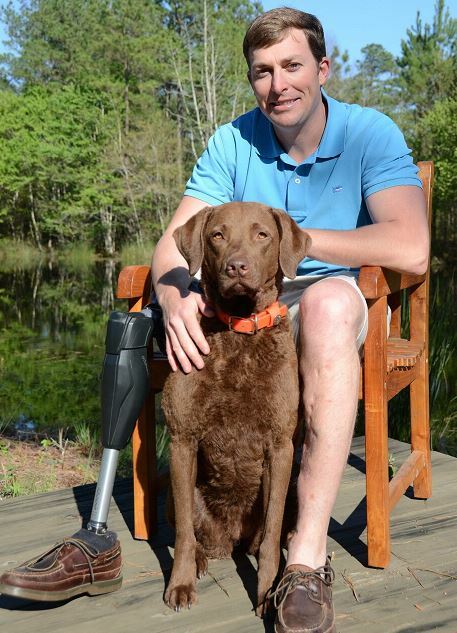 The keynote speaker will be Luke Murphy, author of Blasted by Adversity. In the first 2 years, the event has raised almost $150,000 and was a sell out with 400 women and men attending the event both years. Only 100 Keys Available – Keys are $100 each. 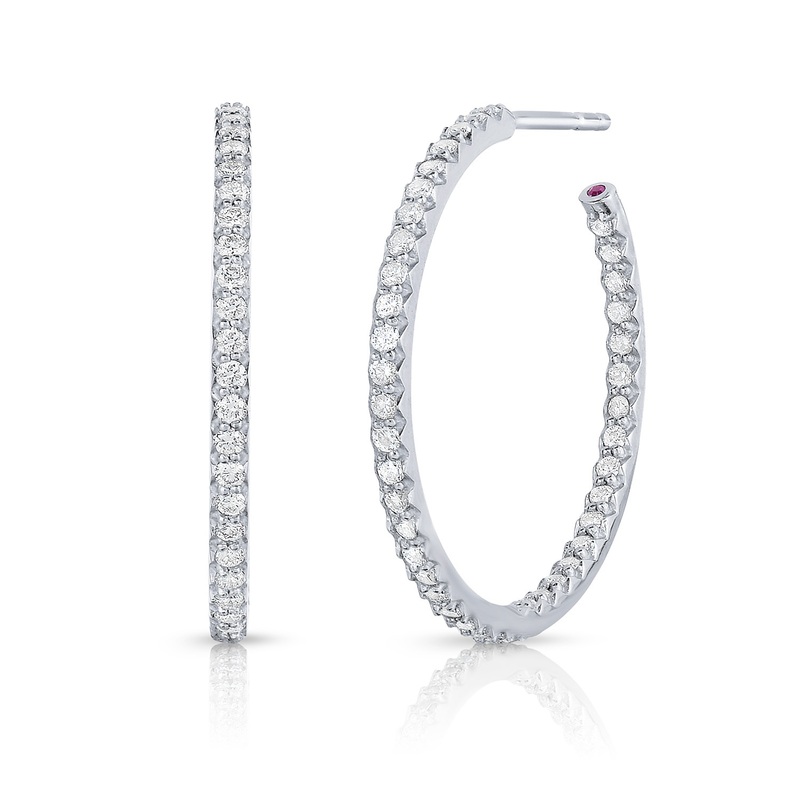 One lucky key will unlock the box to receive these Roberto Coin 18k White Gold inside outside diamond hoop earrings. The retail value is $2,500. 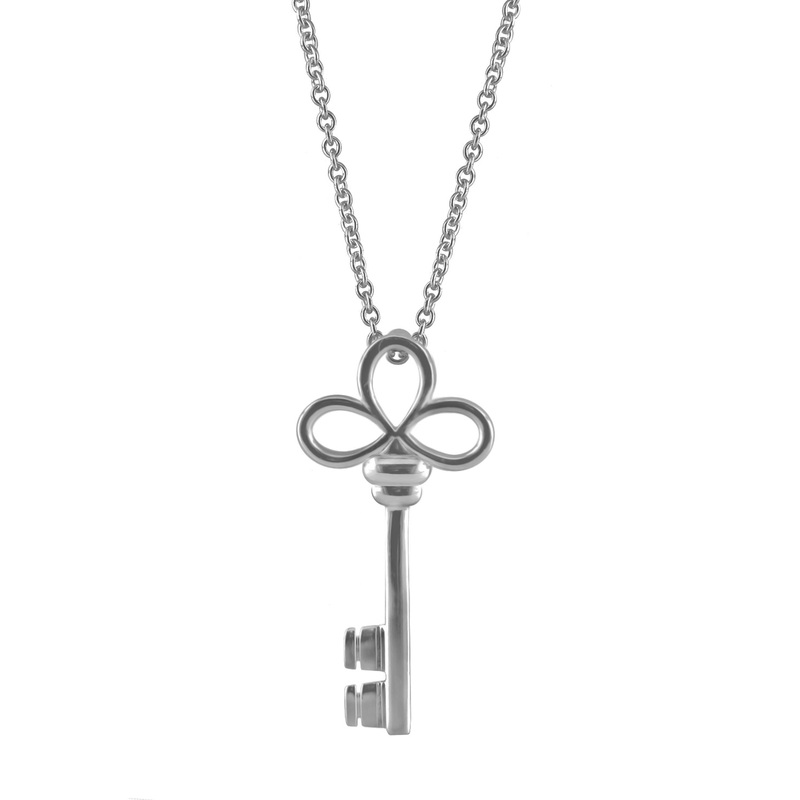 Every key is guaranteed a winner – keys that don’t unlock the box receive an exclusive Roberto Coin sterling silver key necklace specially designed for the 2016 Pink Promise Luncheon. Army Staff Sergeant Luke Murphy Ret. served two tours with the 187th Infantry Regiment, a component of the 101st Airborne Division. He was medically retired in 2007 after being catastrophically wounded in an IED blast. Post-surgery, he graduated from college, competed in marathons, and emerged as a key public advocate for wounded veterans. Luke is a keynote speaker and frequently gives talks on overcoming adversity. His award winning memoir “Blasted By Adversity” has sold thousands of copies and has received high praise. Luke now resides in Tallahassee Florida with his wife Stephanie and is a partner with Southern Land Realty specializing in large rural and recreational properties. Find him at www.lukemurphy101.com. 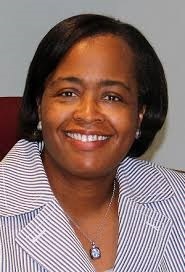 breast cancer so her daughter does not have to go through it.